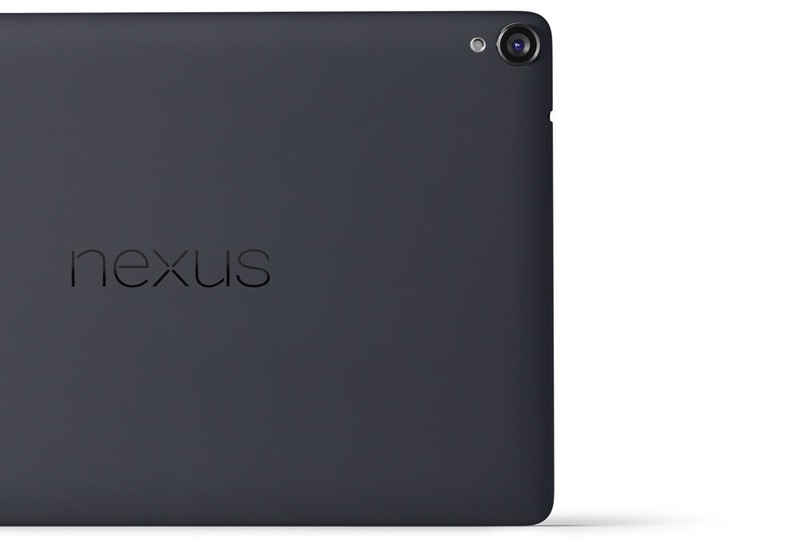 The Nexus 9 is also now official, and yes, HTC has made it. 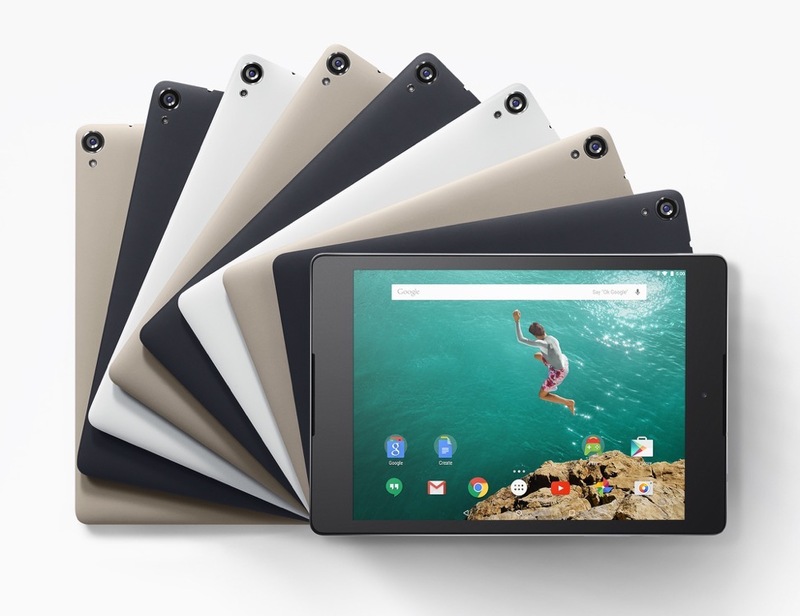 The Google-HTC reunion is real! 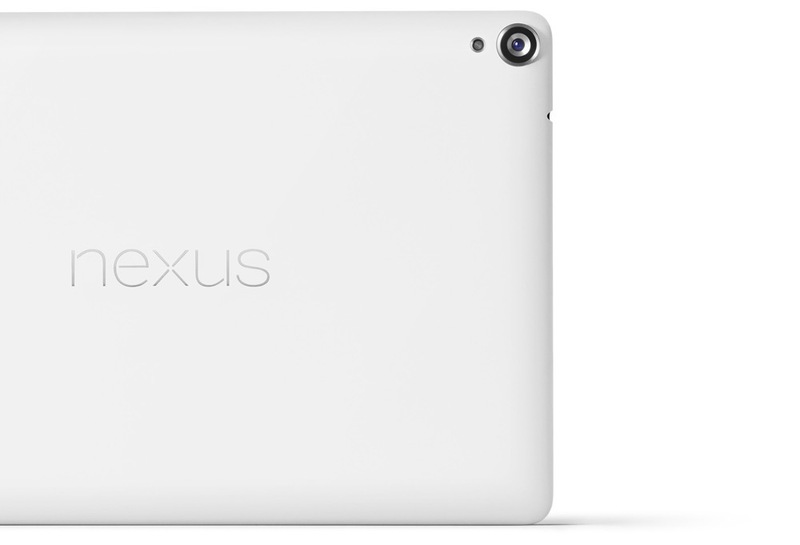 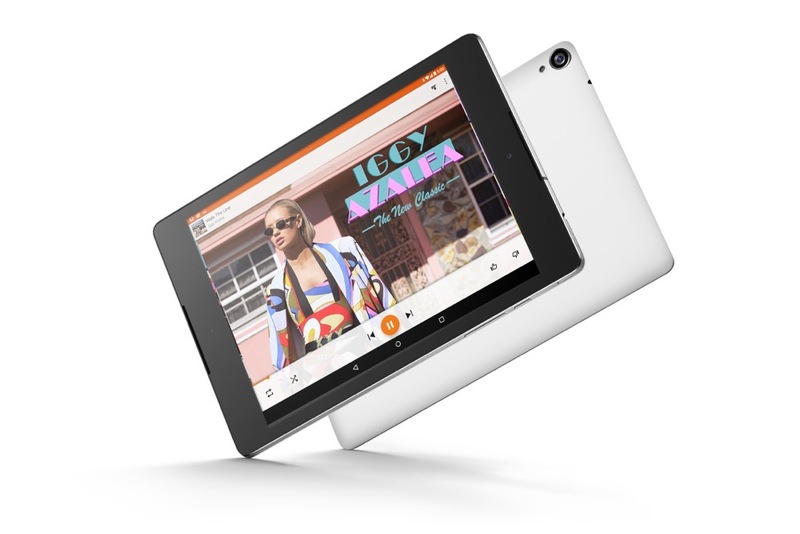 The Nexus 9 will be up for pre-order on October 17, starting at $399 for the 16GB WiFi model. 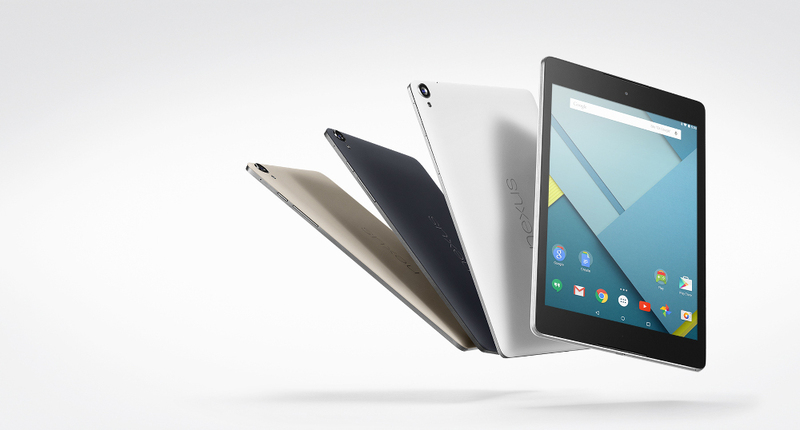 There will also be 32GB WiFi and LTE models at $479 and $599, respectively. 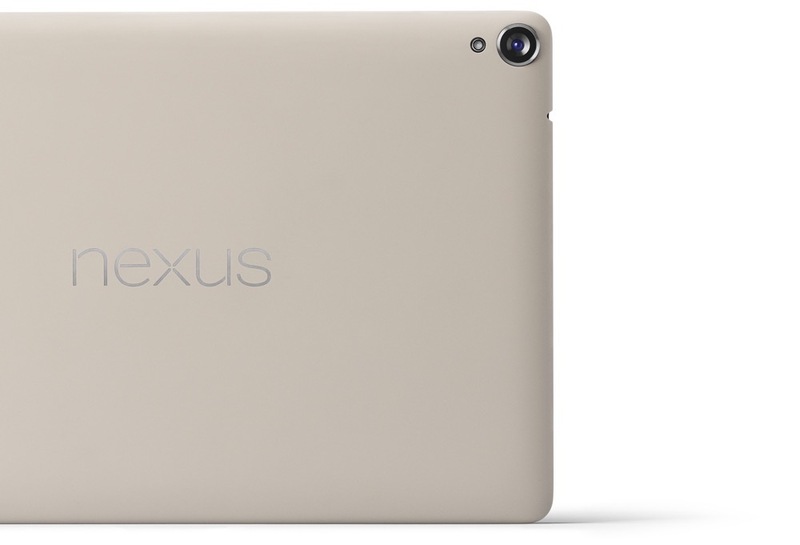 Here are the official Nexus 9 specs.